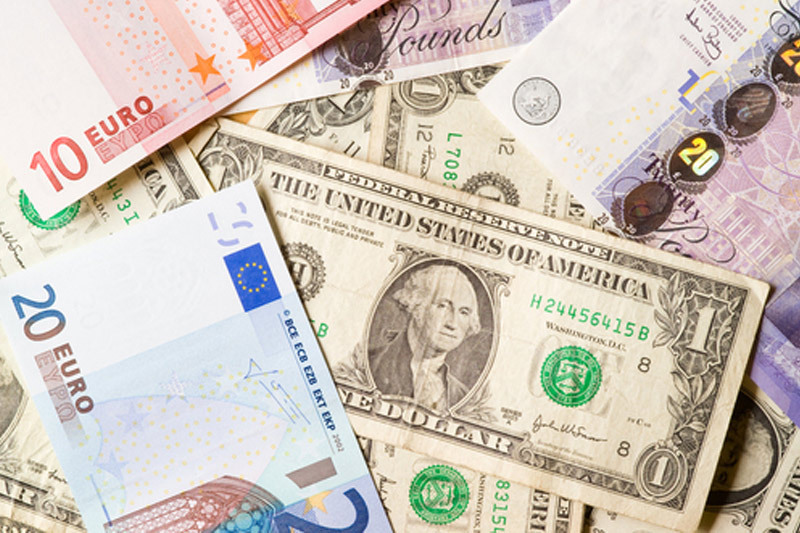 Investing.com — Foreign exchange markets were mixed in early Friday trade in Europe, as tentative signs of progress in the U.S.-China trade war were offset by surveys showing more economic weakness in China and other Asian economies. The USD/CNY pair jumped 0.6% to 6.7314 by 12:16 AM ET (05:16 GMT). The yuan is arguably vulnerable to some profit-taking after rising by over 3.5% against the dollar since the start of December. The eurowas little changed against the dollar at $1.1452, ahead of a string of PMI readings from across the region. The first of them, from Spain, defied expectations of a fall. It rose to 52.4 from 51.1 in December. The British pound was also little changed against dollarand euro, with no major developments on Brexit overnight.